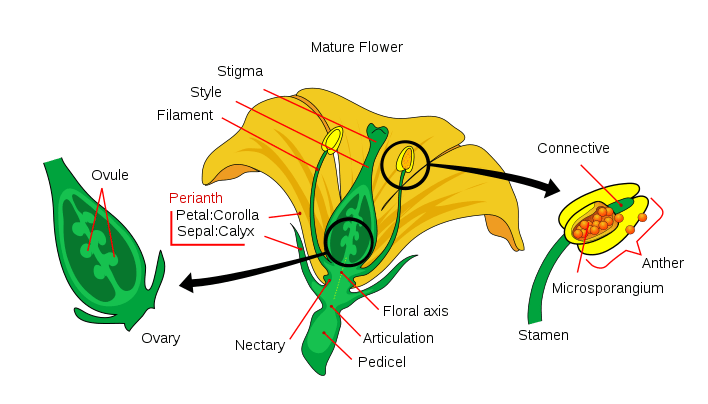 The parts of a flower can be broken up into the pistil (stigma, style, and ovary) and stamen (anther and filament), flower petals, sepal, ovule, receptacle, and stalk. Below we’ll get into what each part does and include some great flower diagrams to help you learn. Simple as they may seem, flowers have extremely complex structures with many different parts. If you would like to learn all the different parts of a flower with diagrams, you have come to the right place. 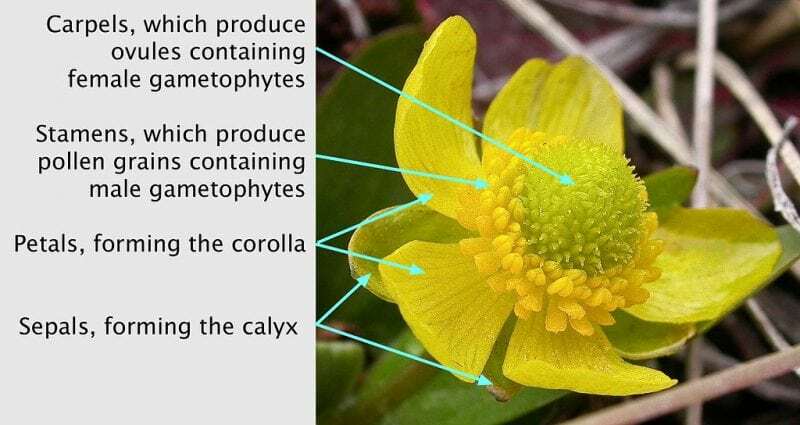 In this article, we will discuss all the different parts of a flower and should where they are and what they look like using diagrams. But before we go into all the different parts of a flower, we need to understand what a flower is. Flowers are the reproductive structures of Magnoliophyte (sometimes also referred to as angiosperm). Magnoliophyte are what is commonly known as flowering plants. Flowers are also sometimes referred to as blossoms or blooms. Flowers, blooms, and blossoms have a very specific biological function. They have been designed to affect reproduction. How do they do this? Usually, they provide the mechanism to united sperm with eggs by either facilitating the fusion of eggs with sperm from different flowers (this is known as outcrossing) or allowing the fusion of egg and sperm from the same flower (this is known as selfing). But, is it necessary for flowers to be so easy on the eye? In an important sense, yes. Being attractive to some animals helps fertilization because those animals are used as vectors that transfer pollen around. Of course, most people do not care to think about the reproductive biological function of flowers perform in flowering plants. Flowers are admired for their beauty and, because of this, they have played a part in human cultures for thousands of years mostly, in religion, poetry, romance, medicine, and different rituals. The parts of a flower can be divided into two different sets of parts: the vegetative part and the reproductive (or sexual) parts. The vegetative part consists of the petals and the structures in the perianth. Most flowers have four different kinds of structures that all attached to the tip of a stalk. All these parts are arranged into a whorl. The Perianth is the non-reproductive part of the flower. It is formed by the calyx and the corolla. The calyx is the outermost whorl. Each of the units that conform the calyx is known as sepal. Sepals tend to be green. While the flower is in the bud stage, the calyx encloses the rest of it. Not all flowers have a calyx, others have it quite prominently, and yet for the third group, the calyx can be like a petal. The corolla is the next whorl and it is located toward the apex. That is where the petals are in the flower. Petals tend to be soft, thin, and have attractive colors that would appeal to animals, which is key in the process of pollination. The reproductive part of the flower is made up of two whorls: the androecium and the gynoecium. The Androecium is the next world down from the petals. It gets its name from the Greek andros oikia, meaning “man’s house”. The adroecium consists of stamens which are made out of a filament (stalk) and an anther on top, which is where pollen is produced and dispersed. The last whorl is the gynoecium, which is the innermost part of a flower. It gets its name from the Greek gynaikos oikia, meaning “woman’s house”. The gynoecium has one or several units known as carpels. 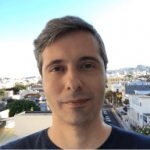 What are carpels? A carpel (or several carpels fused together) forms an ovary, which is the name of the hollow structure that produces the ovules internally. How Do Flower Plants Reproduce? The ovules that are produced in the ovary are megasporangia. They produce megaspores through a process known as meiosis. The megaspores then become female gametophytes, which produce egg cells. 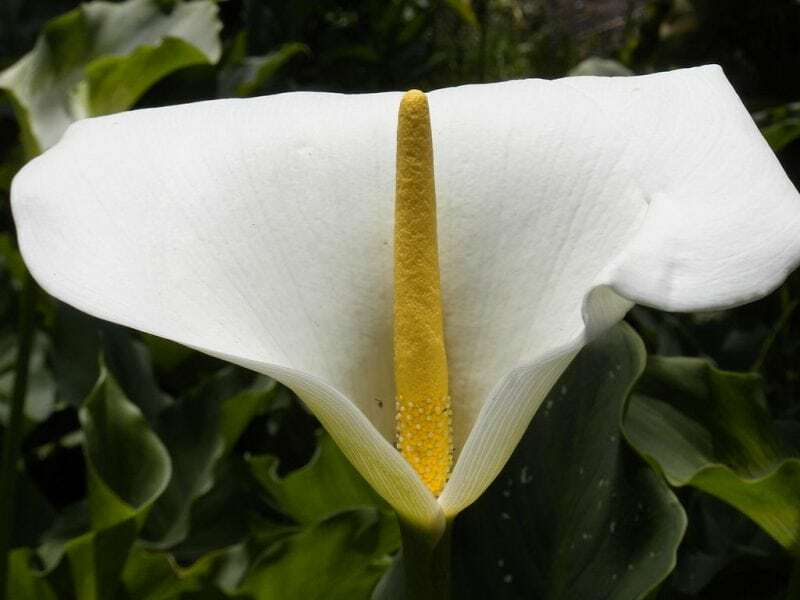 The pistil has one carpel or several carpels that are fused together. The style is the supportive stalk where the pollen tubes from all the way from the pollen grains to the tip of the pistil, known as the stigma. The stigma is the receptor of pollen. Do All Flowers Have the Same Structure? It would be a mistake to assume that all flowers have the exact same structure. So far, we have looked at the most typical structure but there are plenty of plant species that have different structures from the one I have described. No matter what the structure of the flower is, all its parts are defined following the same criterion: their position. The parts of a flower, however many there are, are never defined by their function. What does this mean? It means that when a flower plant species lacks a particular part in its structure that function that the part carries out in plants who do have it is performed by a different part. Some flower plants have different parts fused together. Others hardly have petals and, instead, the sepals like and feel like petals (that is the case with the flower plant family known as Ranunculaceae). In this article, we have given you a very general idea of the parts of a flower, but if you want more detailed information you will have to study the different families separately as the structure can vary greatly between the different families.